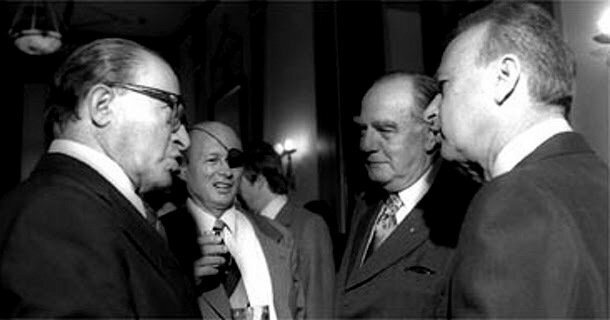 This image of South African Prime Minister, BJ Vorster with Menachin Begin, Moshe Dayan and Israel PM Yitzhak Rabin in Jerusalem in 1976. Here's the kicker: During World War II, Vorster was imprisoned for his role in a pro-Nazi group, the Ossewabrandwag, in South Africa. 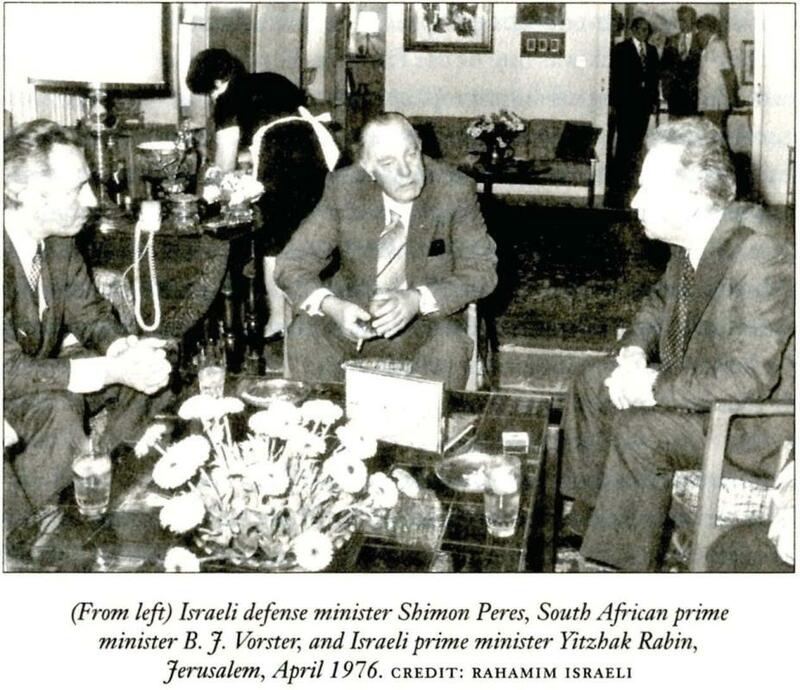 South African Prime Minister, BJ Vorster's 1976 (the year of Soweto uprising) visit to Israel. Here he's chatting to Shimon Peres and PM Yitzhak Rabin. 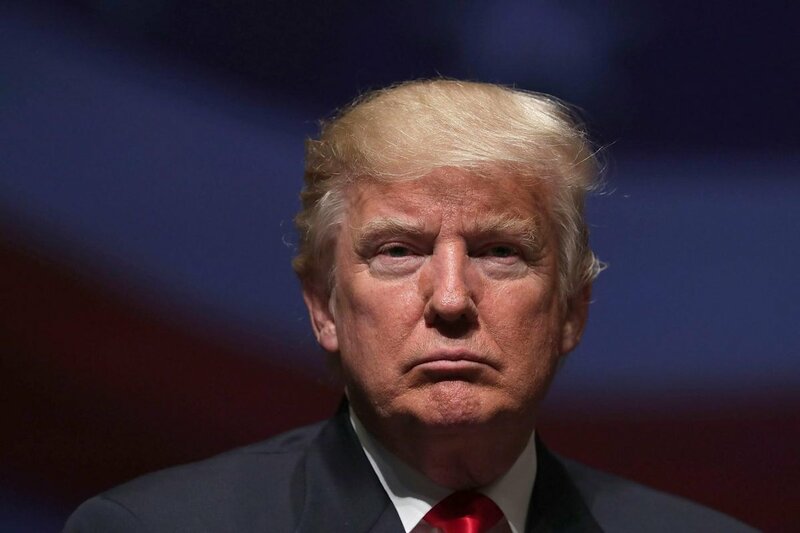 Here's the kicker: During World War II, Vorster was imprisoned for being a leading member of a pro-Nazi group in South Africa.